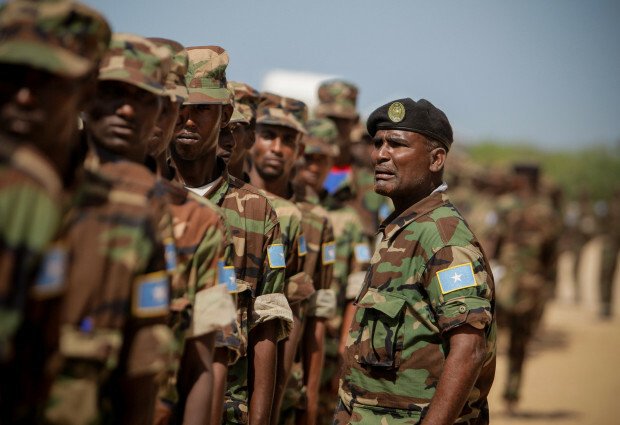 We have read recently that Somalia has a National Army, but is that really the case? Upon closer scrutiny one realises that Somalia has parallel armies – 3 of them – which exist independent of each other in different parts of this increasingly splintered. These are the Somali National Army, Puntland Defence Forces and the Somaliland Army and each of them has a separate commander-in-chief. Recent reports about arms sold to Al Shabaab indicate that the top-down approach to rebuilding and financing the “˜Somali National Army’ is self-defeating. The nation’s founding political elites shared the common goal to form a national army for Somalia, but this is no longer the case. Somalia now has rebranded clan militias that cannot be integrated into one force. Before the state collapsed the Somali Army was not a neutral outfit. It was part of the military regime’s oppressive security apparatus and inspired opposition leaders to form armed, clan-based organisations to topple the regime. The three Somali “˜armies’ belong to the Hawiye, Dir and Darod – three of the of the five major clans in Somalia. In addition, there are powerful paramilitaries such as the Ahlu Sunna Wal Jama’a, Raskambooni as well as Al Shabaab’s militias. Somalis associate the army with a history of suppression and regard it as the least patriotic national organisation. But each clan’s influential members, rather than becoming victims of a future national army, have chosen to form an army for “˜the clan’. 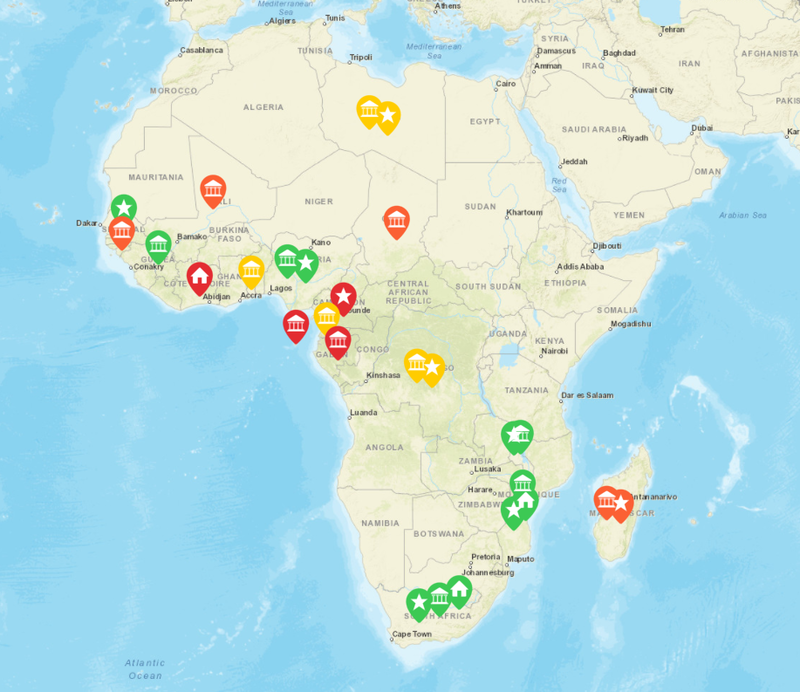 This trend was foreseeable following the formation of armed opposition groups along clan lines. Former opposition leaders had made it clear was that “˜clan might’ is the most reliable protection against the excesses of a national army. In the absence of genuine political reconciliation, efforts to rebuild the Somali Army will keep Somalis further apart. The civil war has caused what I term “˜identity demotion’: clan identity has trumped citizenship. It has been a costly and deadly decision to return to tradition in the vain hope of coming back to modernity. Somalia’s parallel armies are one outcome of that trend. Liban Ahmad is a Somali writer based in London.